Sol Pais, 18, drove to Colorado and allegedly made threats, authorities said; Columbine High and 19 other schools were placed on lockout. 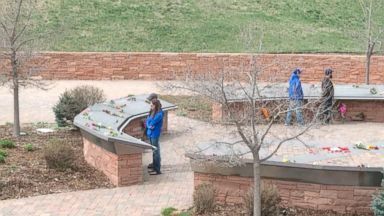 ABC News' Clayton Sandell gives an update on National School Walkout Day from Columbine High School. 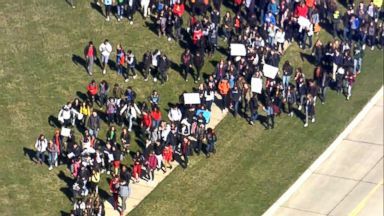 Today's walkout lasts from 10 a.m. until the end of the school day.